It’s starting to look as if paying for your hotel stay with a credit or debit card is a pretty risky business, as the Hyatt has become the latest in a line of hotel chains to face a security breach involving customer payment information. The Hyatt, which has 627 properties across more than 50 countries, has asked customers to review their card account statements after the company discovered that their payment processing systems contain malware. The company hasn’t gone into much detail regarding the breach; we don’t know how many customers may be affected, what information was accessed, and how long the systems were infected. Hyatt’s global president of operations, Chuck Floyd, told the BBC that the problem had now been fixed. "As soon as we discovered the activity, we launched an investigation," he said, which involved hiring third-party cybersecurity experts. 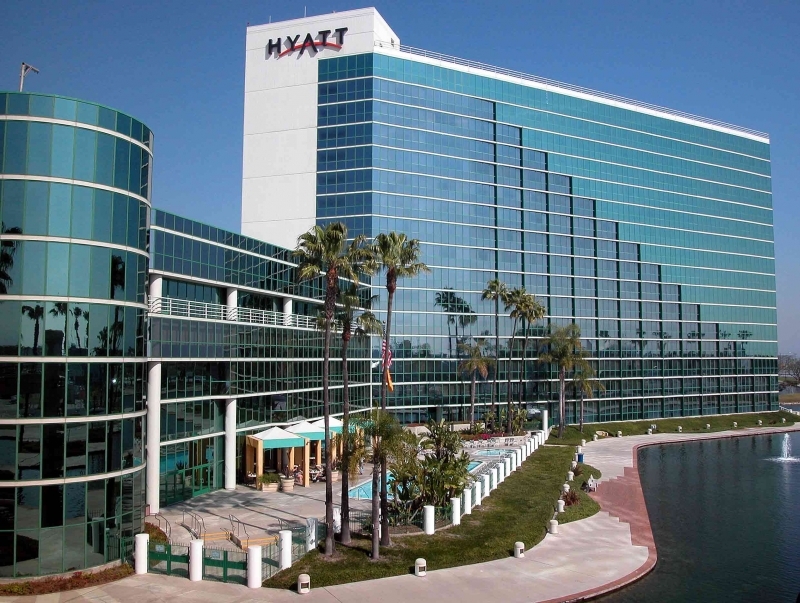 The Hyatt said only the 318 hotels it managed directly were affected by the malware, with franchised hotels unaffected. Floyd stated that now the malware has been removed, Hyatt customers don’t have to worry about using their credit cards in the hotels. "We have taken steps to strengthen the security of our systems, and customers can feel confident using payment cards at Hyatt hotels worldwide," he said. The company has set up a webpage where it will post further updates. The Hilton, Mandarin Oriental, Starwood and Trump Collection hotel chains have faced similar security issues with their payment systems in 2015; mostly due to so many of the world’s top hotels using easily hackable hardware.